Shri Balwant Institute of Technology (SBIT), Sonepat is going to organize a Two day Workshop on GSM Controlled Robotics and Embedded System in Association with IIT Guwahati and Robosapiens India. 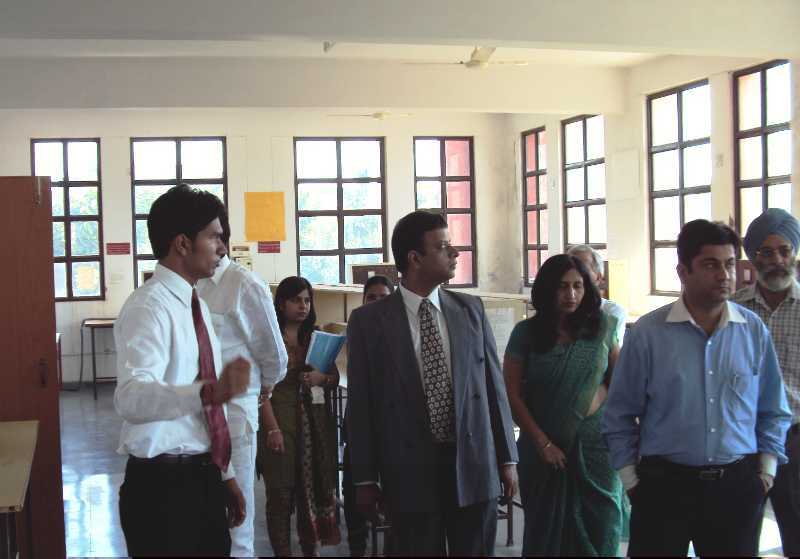 This highly competitive world of today, demands that we not only learn, but transform ideas into reality. 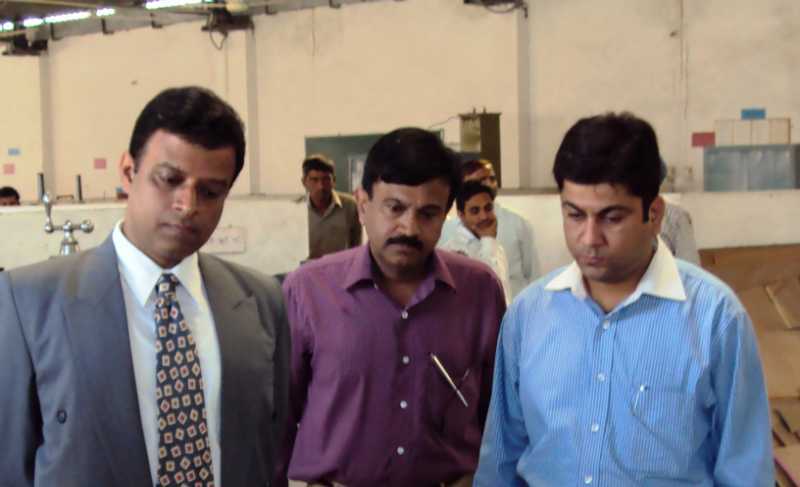 Thus, it has become mandatory to impart practical knowledge apart from academics to the young engineers of tomorrow in their formative years. This workshop will act as a supplement to all engineering courses like ‘Kinematics of Machines (KOM)’, ‘Embedded Systems and Microcontrollers (8051/8085), DTMF, being taught in various branches of Engineering as practical demonstration and/or hands-on exercise. It was a special day for SBIT. 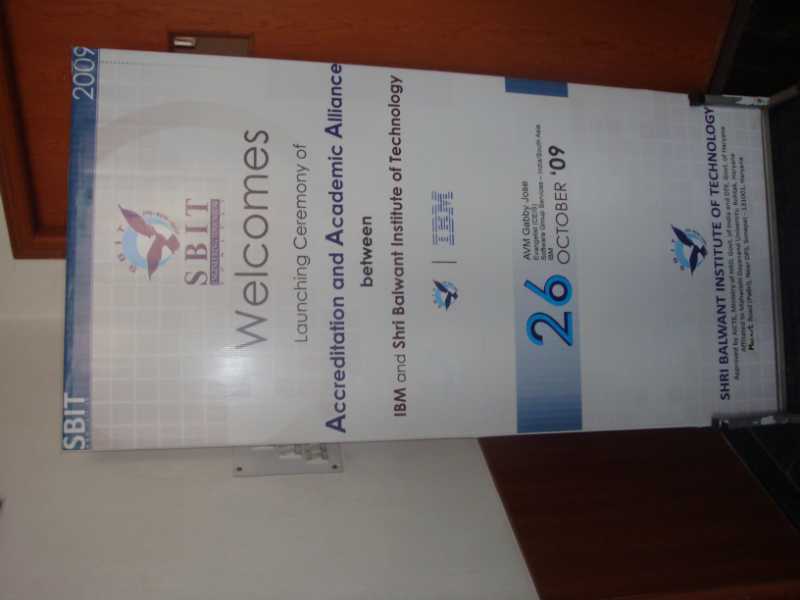 On Monday, 26 October 2009 SBIT became an IBM accredited Institute. Launching ceremony of the accreditation and academic alliance was held at SBIT Campus in the presence of AVM Gabby Jose from IBM, Ms Sushil, Chairperson SBIT, all the faculty members and students. During the launch Gabby Jose emphasize the importance of this relationship for the students and faculty. 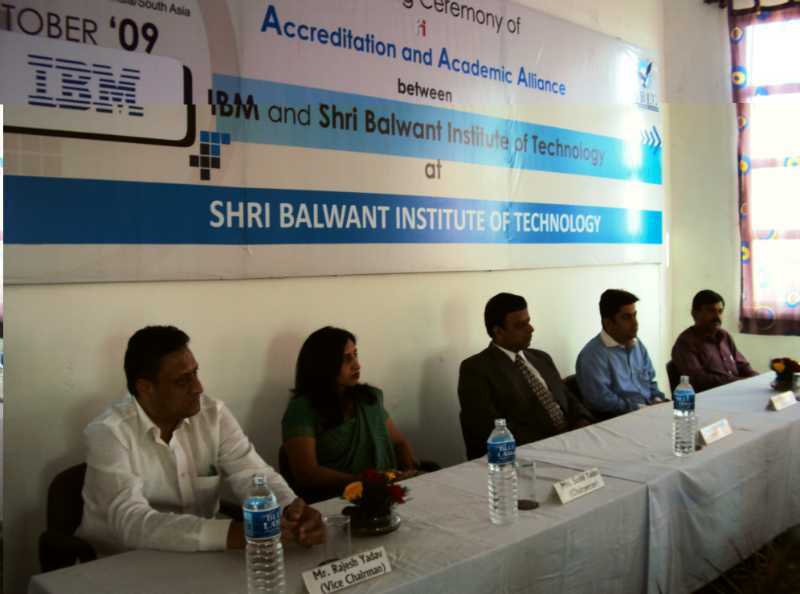 With this new academic relationship IBM will work closely with SBIT in working with SBIT students on projects with latest technologies. 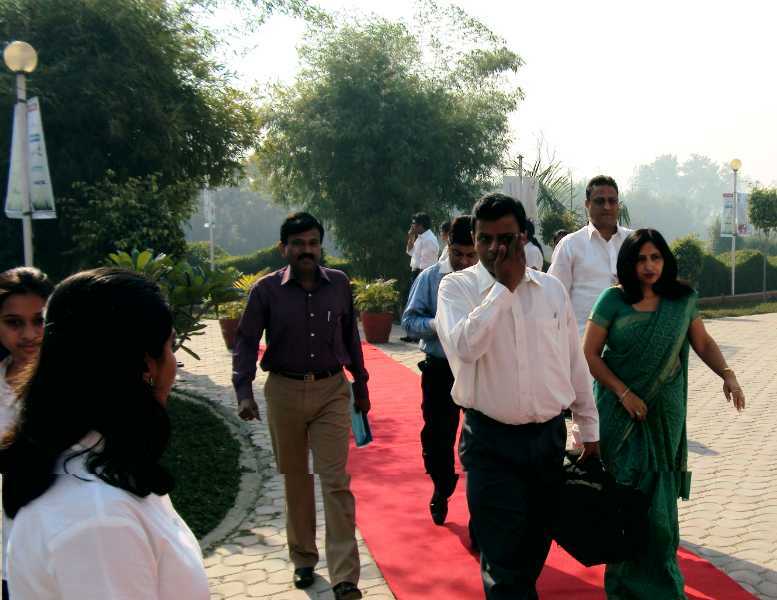 Many new ideas were discussed will be implemented soon in the campus. Gabby mentioned how such alliances help academic world to be closer to real work scenarios in the corporate. 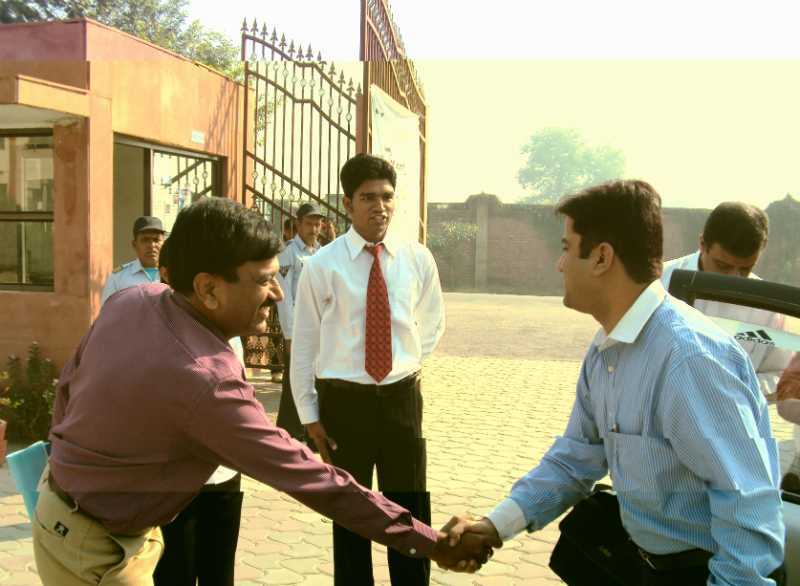 This will make the students ready as per the market needs and also gives the chance to work with latest technologies. After the launching ceremony workshop was held which gave technical perspective on various latest technologies in demand in the market and how students can prepare themselves.